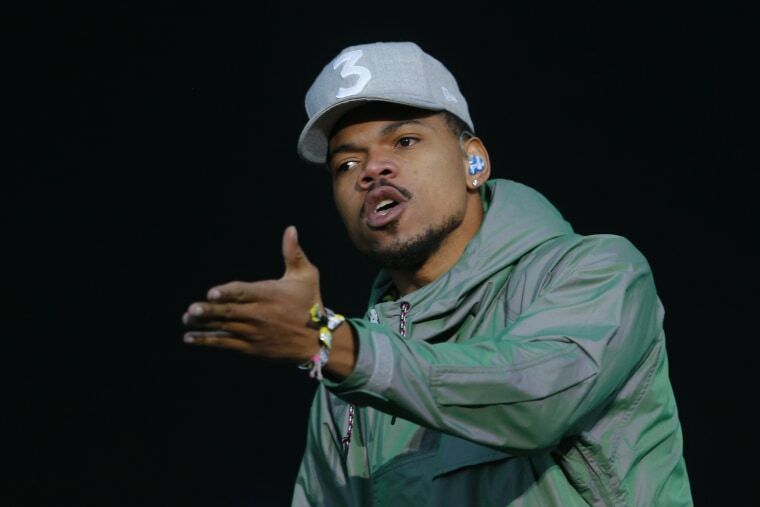 “I’m going away to learn the Word of God which I am admittedly very unfamiliar with," Chance the Rapper said. Chance the Rapper has embarked on what he calls a religious "sabbatical" to "learn the Word of God." The 25-year-old Chicago native who has called himself a "Christian rapper" announced his plans on Instagram. He has since posted updates, although without giving some details such as his location. The Grammy Award-winning musician said in a post that he was raised to know Christ, but hasn’t taken it upon himself to devote time to reading the Bible. The multitalented entertainer who counts rapping, songwriting, acting, producing and, most recently, local media ownership, among his credits, said his decision was influenced by the birth of his nephew. The newborn is "the first boy of the next line," and "he needs his uncle to be educated," Chance the Rapper said. He said he would be back “soon enough” with five or more books from the Bible read. He also pledged to quit smoking. Since his announcement, he has documented his journey in a series of Instagram posts.